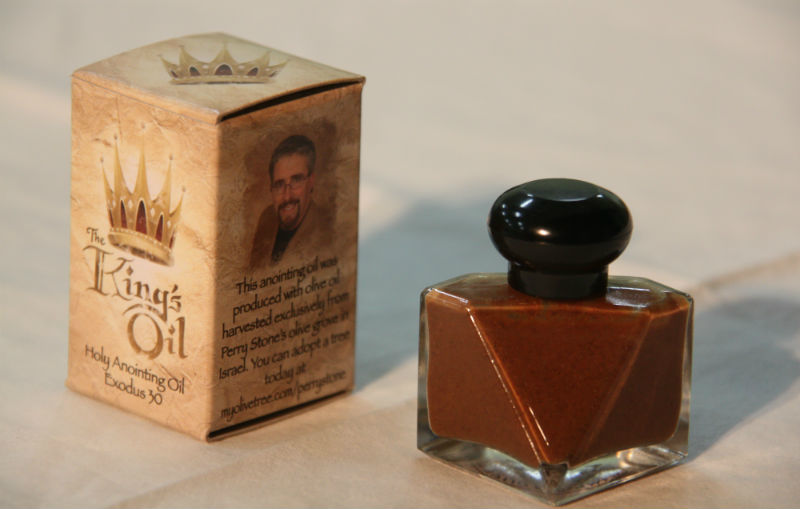 We receive questions on a regular basis in regard to our product The King’s Oil. Many desire to know about the spiritual significance of this oil, while others wish to understand how it is set apart from any other product of this kind. Curt Landry, with the assistance of Megann and Paul Marcellino, have put together a special 51 page booklet in response to these important questions. Although you can purchase the hard copy of this excellent resource for just $10, we are currently offering the PDF E-version free of charge. This limited time offer allows you to enjoy a wealth of biblical insight via your mobile device, E reader, or lap top computer. You are the temple of God? Being anointed represents an acknowledgment of surrender. When the priests were anointed they were accepting their call into the priesthood, which would impact their lives in every way. It became their calling, and being a priest became their identity; their priesthood was not a Monday through Friday job with weekends free to be lived how they chose. They were called and anointed to be priests—all day, every day. They were surrendered. They were free from the yoke of the enemy. When we truly surrender we relinquish control—we abandon our rights. The anointing and the call of the anointing aren’t convenient, and it certainly isn’t comfortable. It is demanding and requires us to abandon our rights; living lives of surrender. You are the temple of God! Which means that you were made to be a habitation for His Spirit. You were called to be holy, sanctified, and set-apart; and you were called to be free. -What is The King’s Oil? -What Makes The King’s Oil so Unique? -The End Result—The King’s Oil! -The Restoration of The King’s Oil! 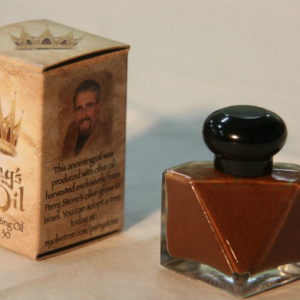 -Unlocking the Mysteries of The King’s Oil! The King’s Oil is made in accordance with the guidelines and instructions found in Exodus 30. It is an exclusive My Olive Tree product that uses the finest ingredients found in Exodus 30 along with olive oil that was harvested from our trees in the Holy Land. 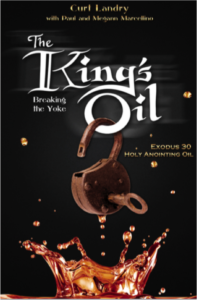 Download your FREE digital copy of The King’s Oil: Breaking the Yoke [HERE].